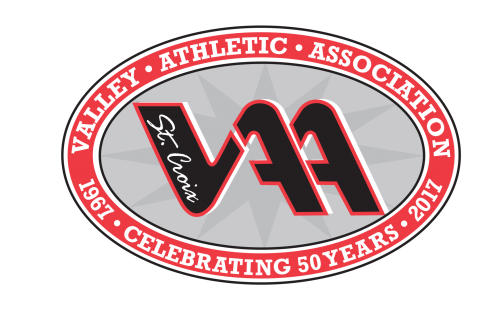 Registration for 2018-2019 SCVAA Wrestling is closed. This program is designed for K-6th. graders and emphasizes fun, fitness, agility and the fundamentals of wrestling.